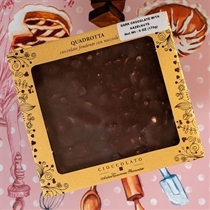 The folks at the Antica Torroneria Piemontese in the heart of Piemonte region of Italy, point out that, back in the old days, regional delicacies were invented based on what ingredients were on hand. 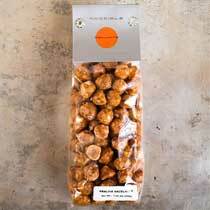 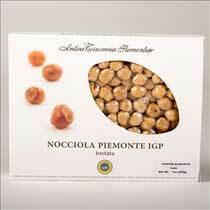 And in their region, hazelnuts were at the top of the list. 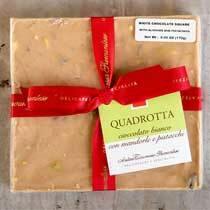 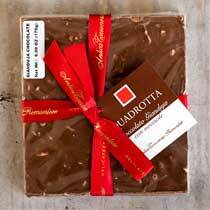 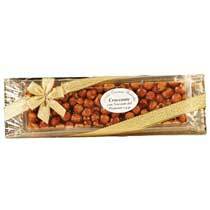 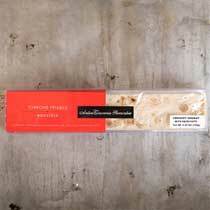 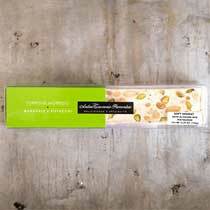 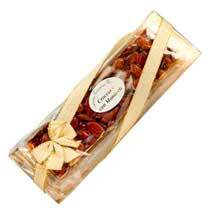 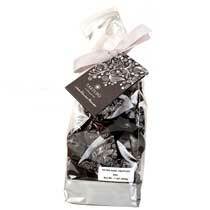 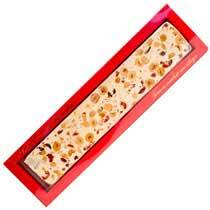 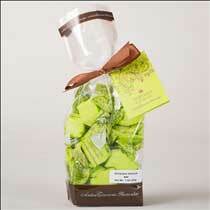 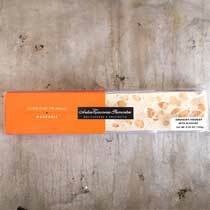 Hazelnut torrone was one of their first specialties, and they have gone on to produce all sorts of sweet delights. 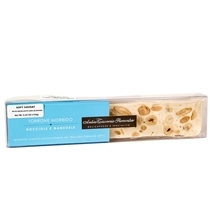 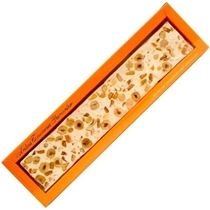 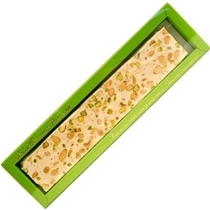 Famous for their hazelnuts and hazelnut-based soft and hard torrone, there are enough types and sizes here that you are bound to find at least one that is just what you are looking for.